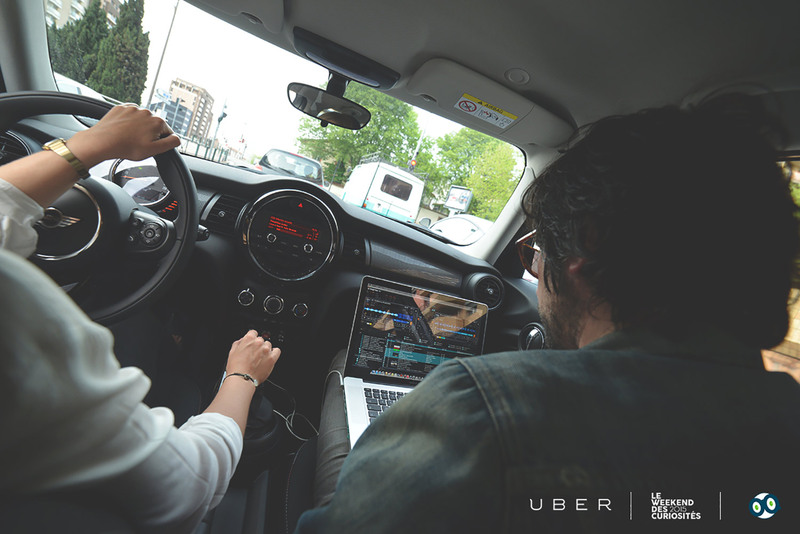 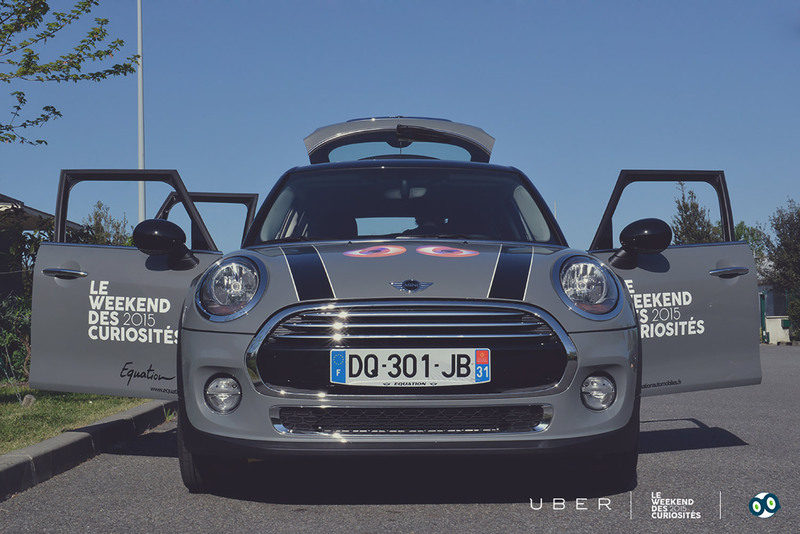 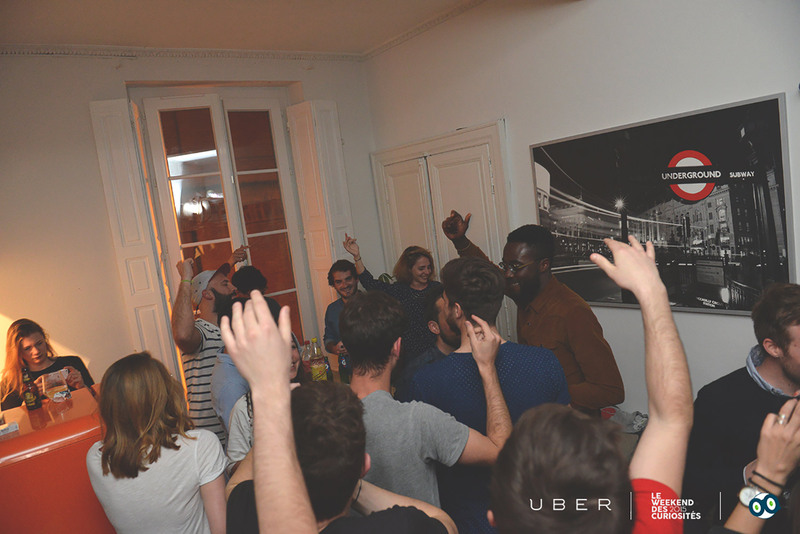 Uber joined “Le Weekend des Curiosités” festival on a marketing operation where users ordered a DJ at home instead of a driver. 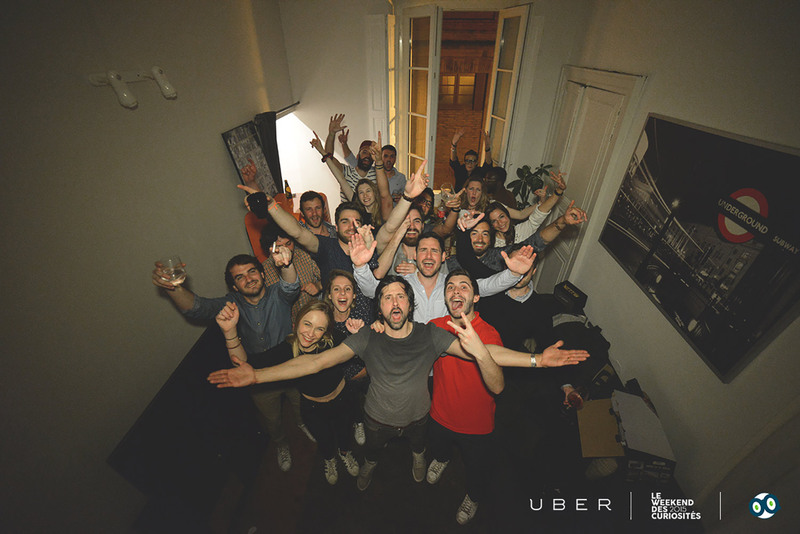 The principle was simple: using the Uber mobile app, you could identify a different pictogram than the drivers one. 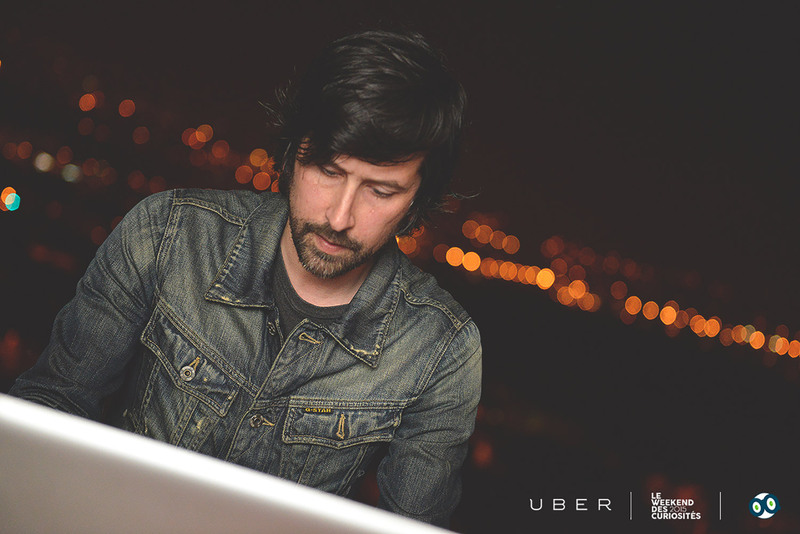 Same process, but instead of ordering a driver, Sophonic (Champ’Caine Records) ensured a set of 20 to 30 minutes at home. 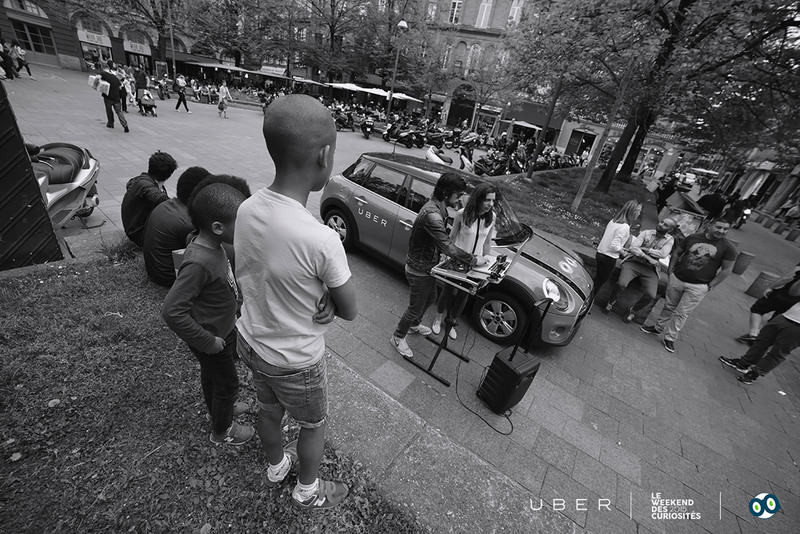 This operation was a huge success and we needed to follow up on this operation. 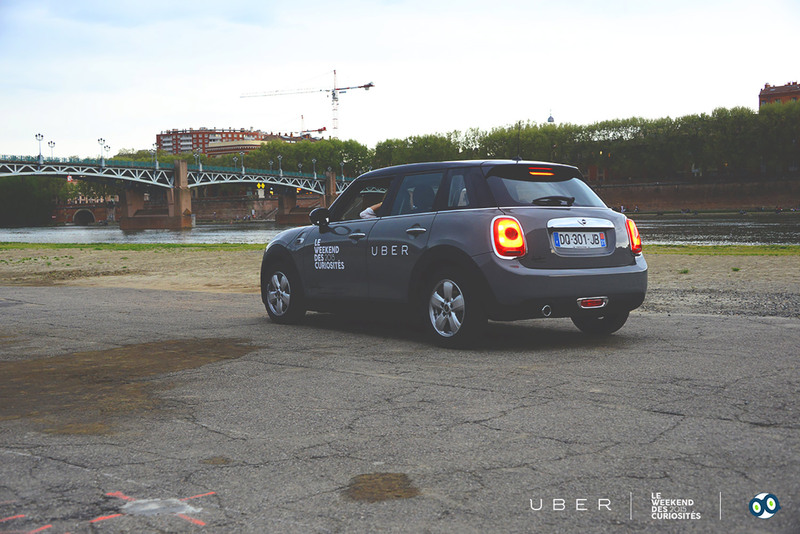 We opted for a mink that gives a real-time impression and that plunges us into the heart of the atmosphere. 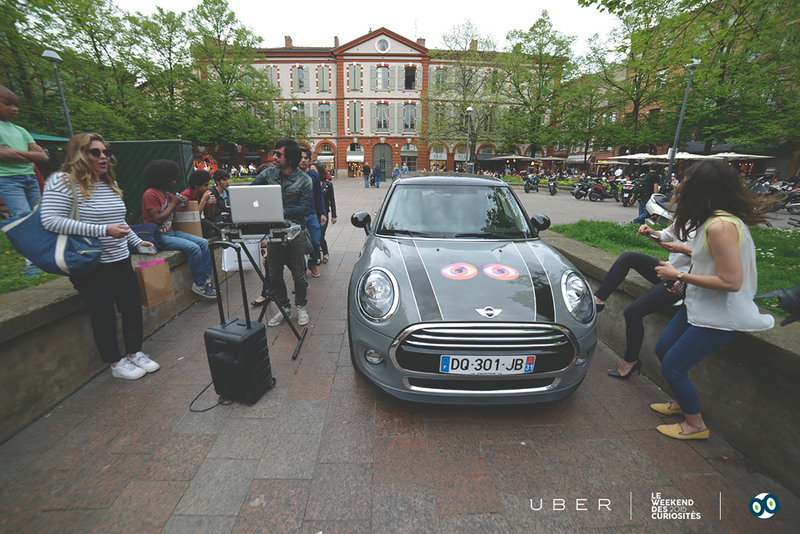 We made a film that connects users, festivalgoers with the Uber brand and the Bikini Festival “The Weekend of Curiosities” and demonstrates new opportunities for interaction with the Uber app.